Seattle Mind Camp 7 is happening at thinkspace this weekend. Mind Camp is a self-organized 24-hour unconference designed to bring creative minds of all sorts together. 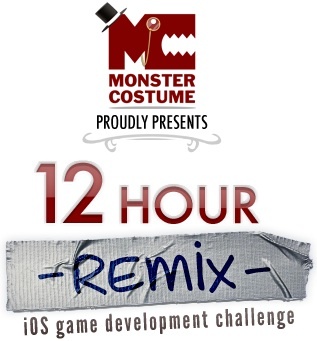 Seattle Mind Camp sponsor, Monster Costume will be hosting a 12-Hour Remix iOS Challenge! 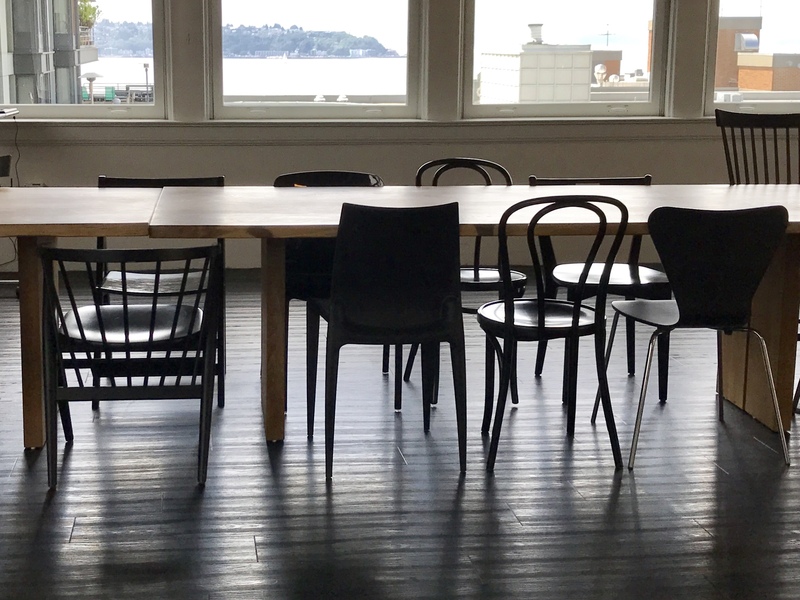 First, you’ve gotta be registered for Seattle Mind Camp 7 in order to participate, and attendance is free for all iOS developers (send an email to Andru [at] gearlive.com). The REMIX challenge will start at 9:00pm on Saturday- it’ll go through the night (don’t worry, Mind Camp will have a session showing how to make your own energy drinks that evening as well!) and in the morning, Monster Costume will crown a winning team – and all three team members will win an Apple iPad 2. They recommend teams of three – but don’t worry, teams can be created in advance, or on the fly at the event itself. At the completion of the 12-Hour Remix Challenge, the team with the most outstanding game (as determined by the esteemed panel of judges and the Mind Camp attendees) will be named the winner! Games will be measured on creativity, gameplay, and use of the iOS touchscreen feature set. If you win, Monster Costume will partner with your team to publish the game to the App Store if you choose. To participate in the REMIX at Mind Camp, head on over to Monster Costume’s registration page to enter the 12-Hour Remix Challenge!